Searching for a new place to live is no easy task. There are dozens of factors to consider, such as cost of living, weather, employment, and crime. Scottsdale real estate is one of the most popular Arizona markets with the city drawing more and more homeowners each year. 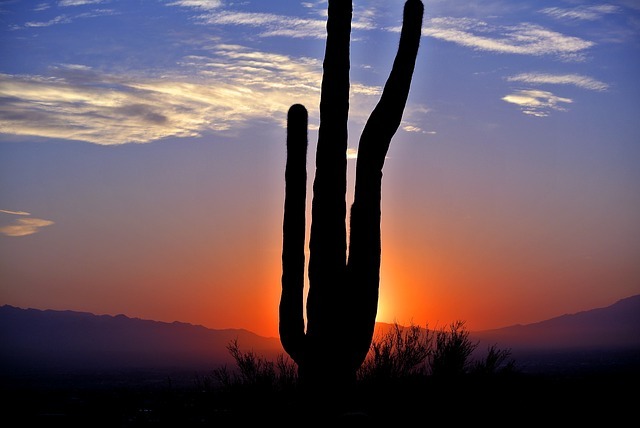 Tucson luxury real estate is also a top market in the southwest, boasting big city amenities with small town charm. So which city is right for you? Here is a quick city comparison of Scottsdale vs Tucson. The score is based on how many stores, schools, parks, libraries, public transit stations, fitness centers, and other amenities there are in the area. Here is a breakdown of amenities by city. As for tips on the best neighborhoods in and around Tucson, your best bet is checking out the town of Marana and the luxury real estate in Dove Mountain. In particular, The Residences at The Ritz-Carlton, Dove Mountain has prime pieces of property for families to build their dream home. There are also custom floor plans to choose from so that homeowners can create a distinguished home that is tailored to their needs and lifestyle. For more information, visit http://theresidencesdovemountain.com/ or contact us today.